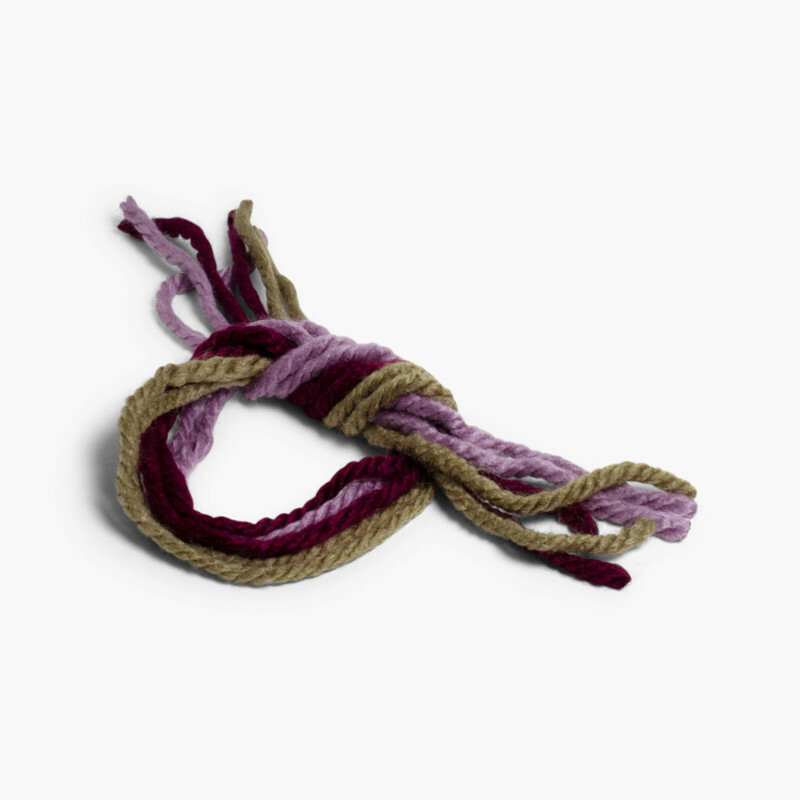 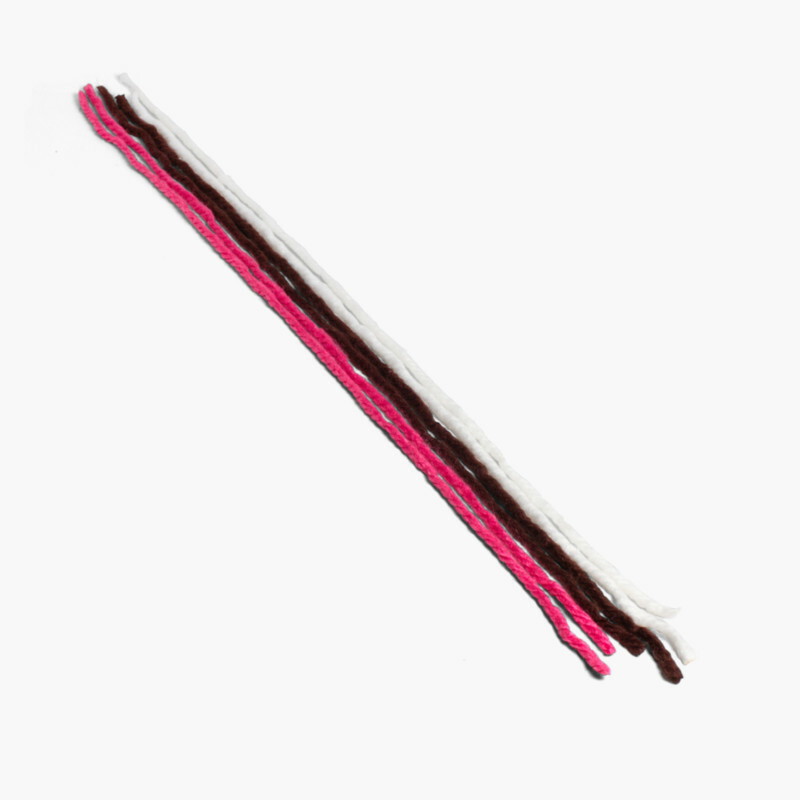 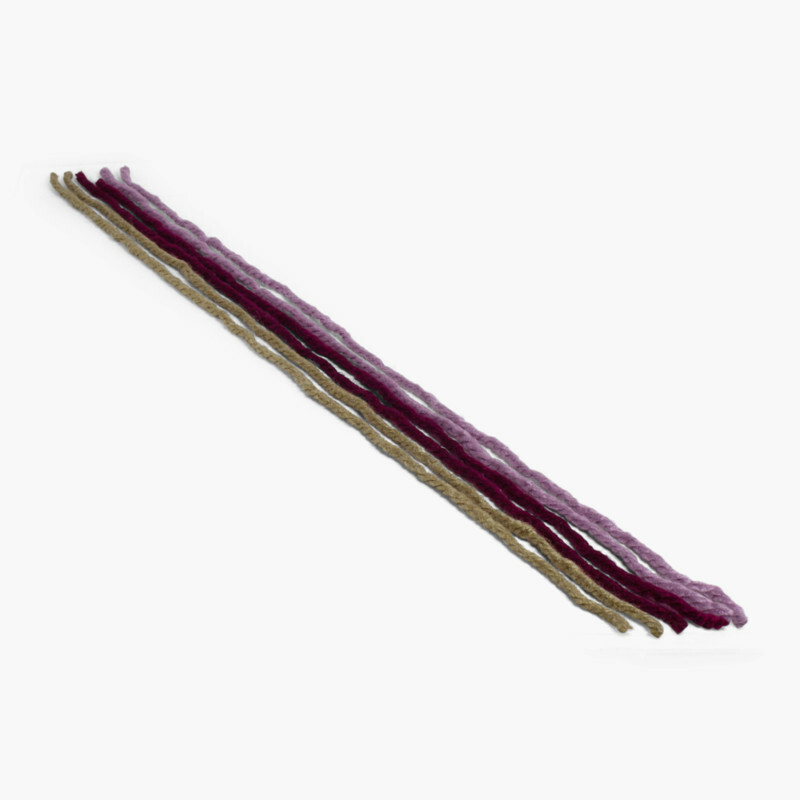 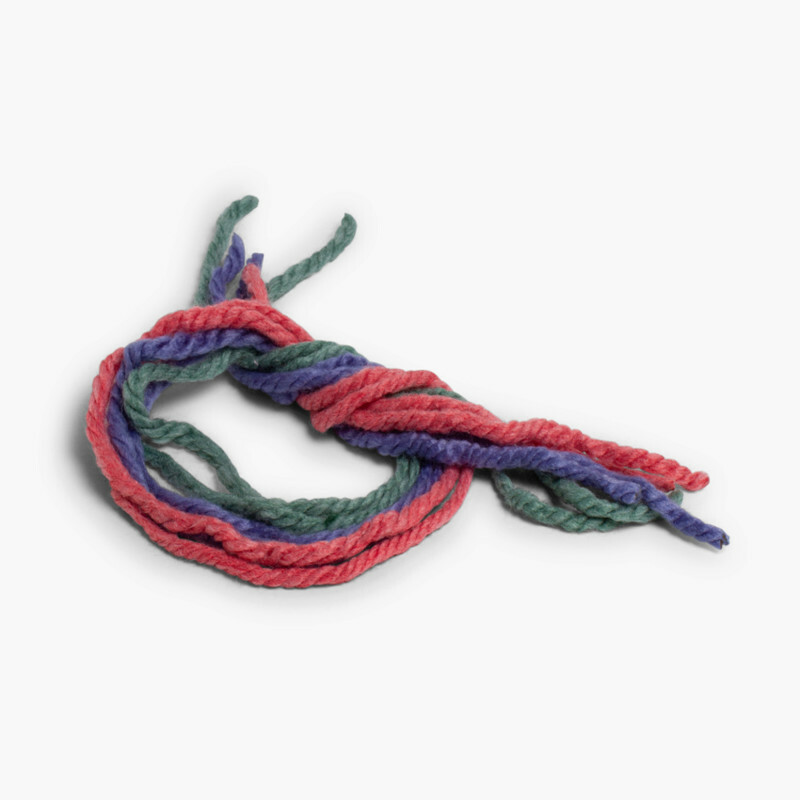 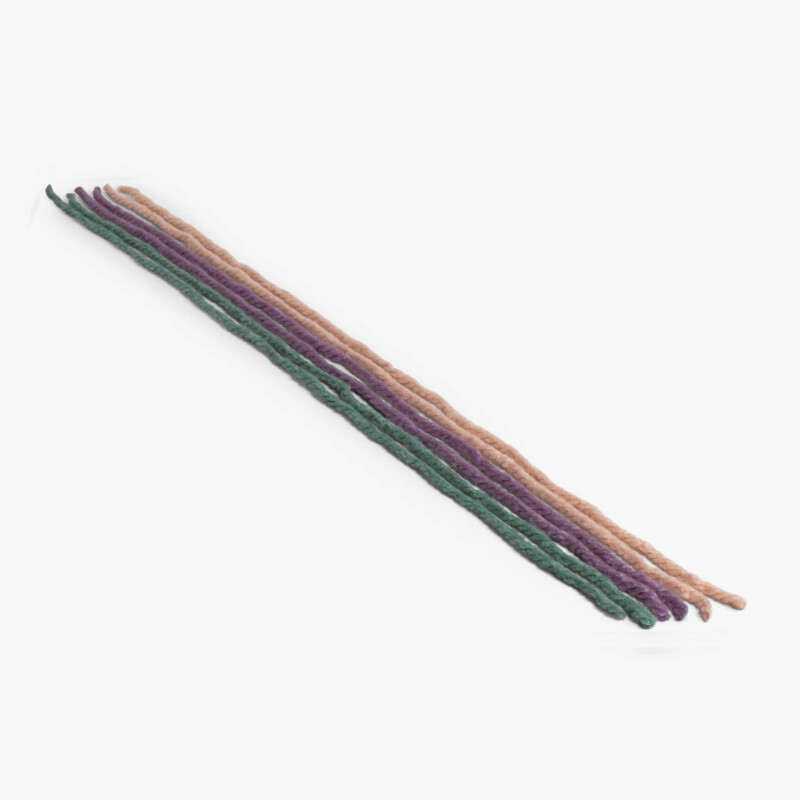 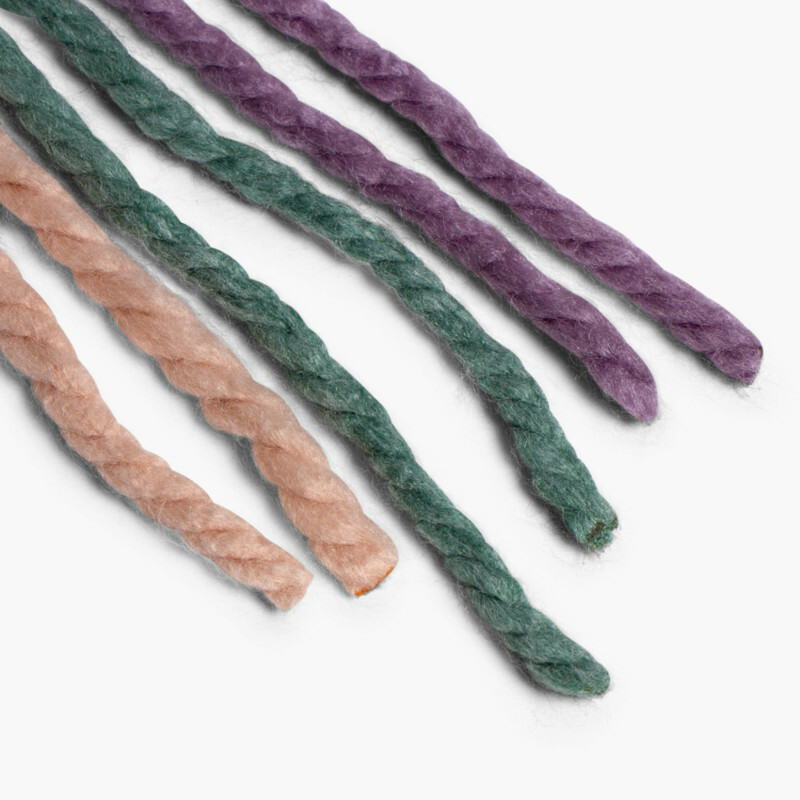 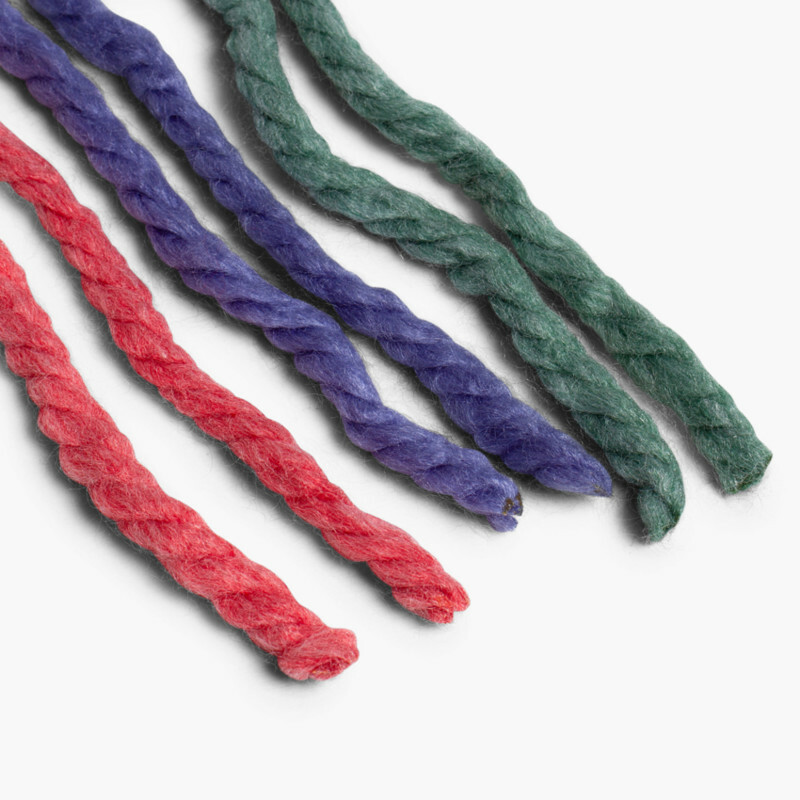 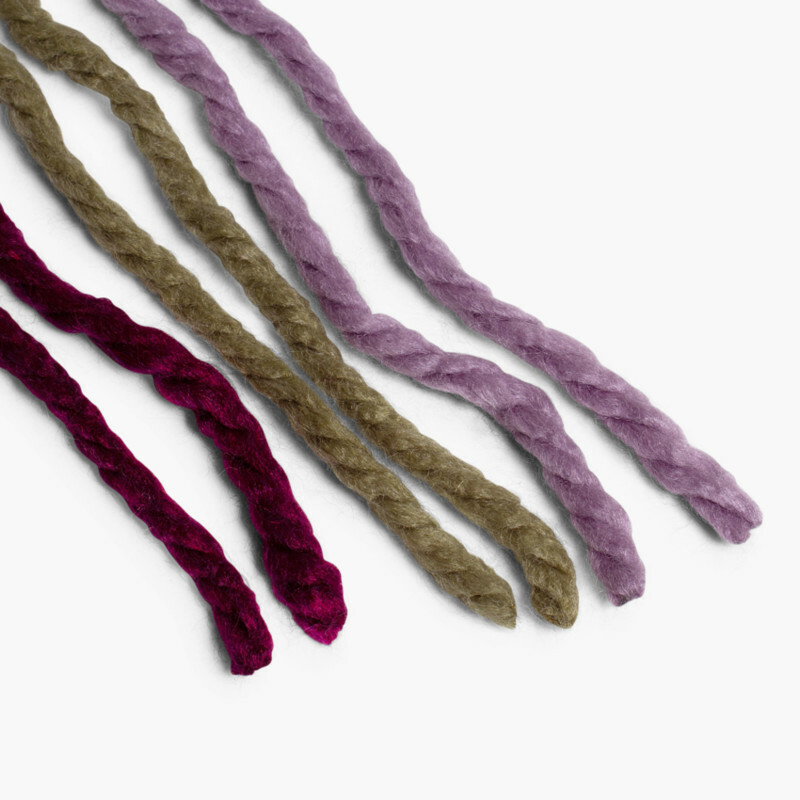 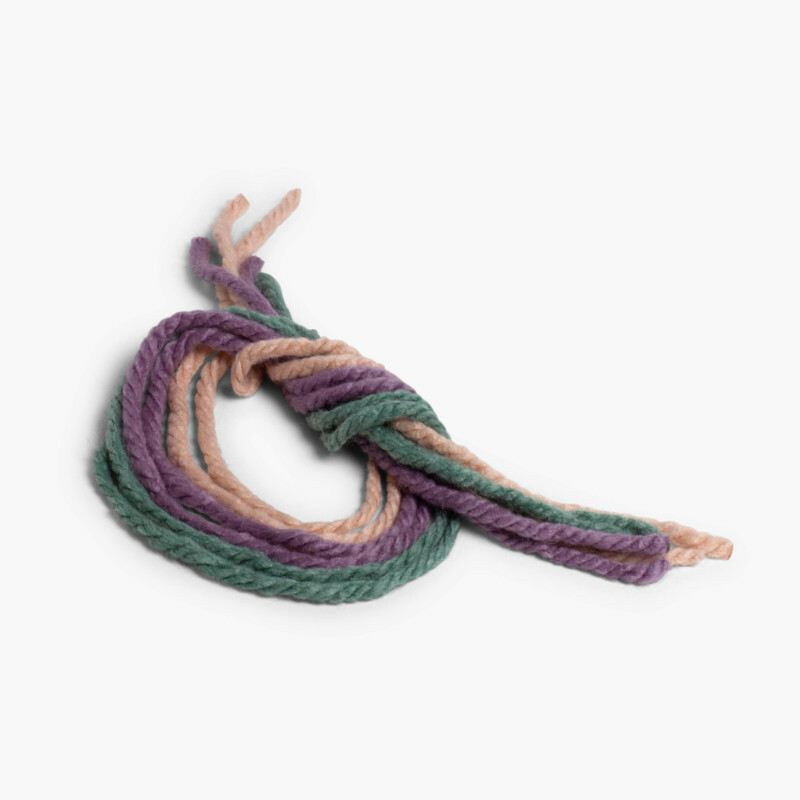 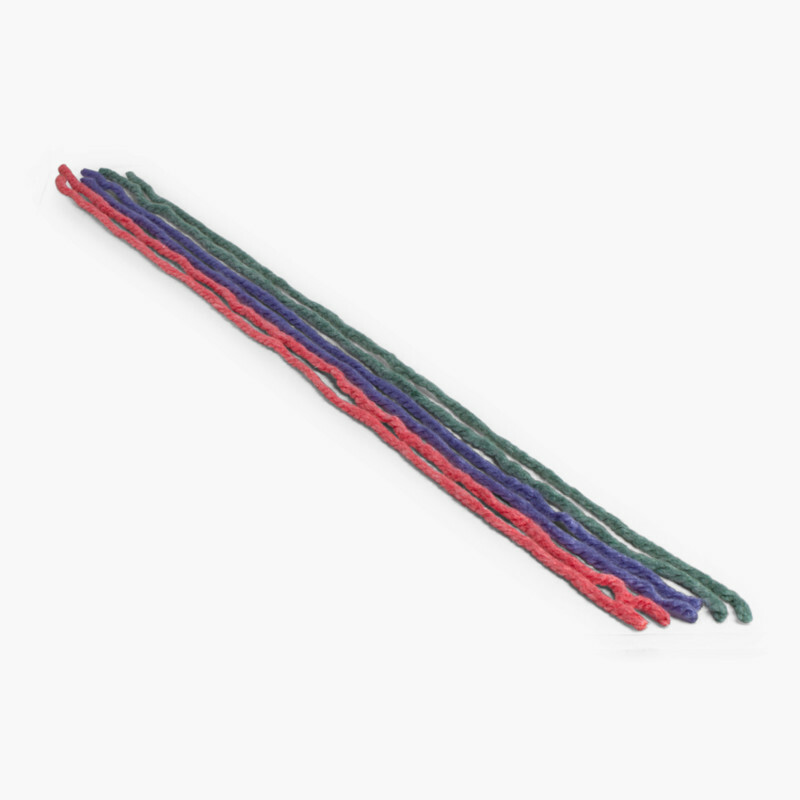 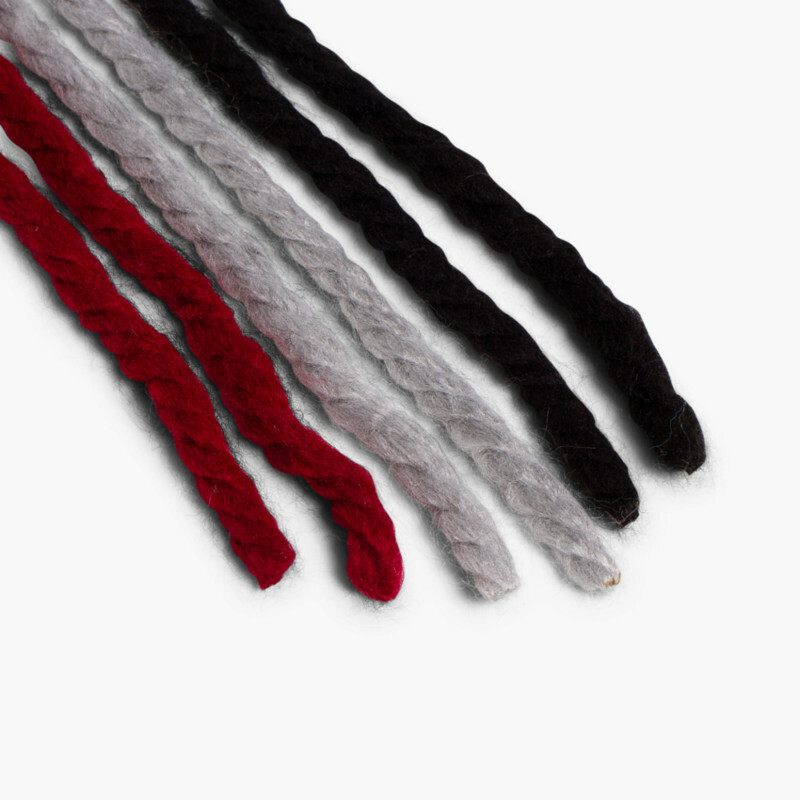 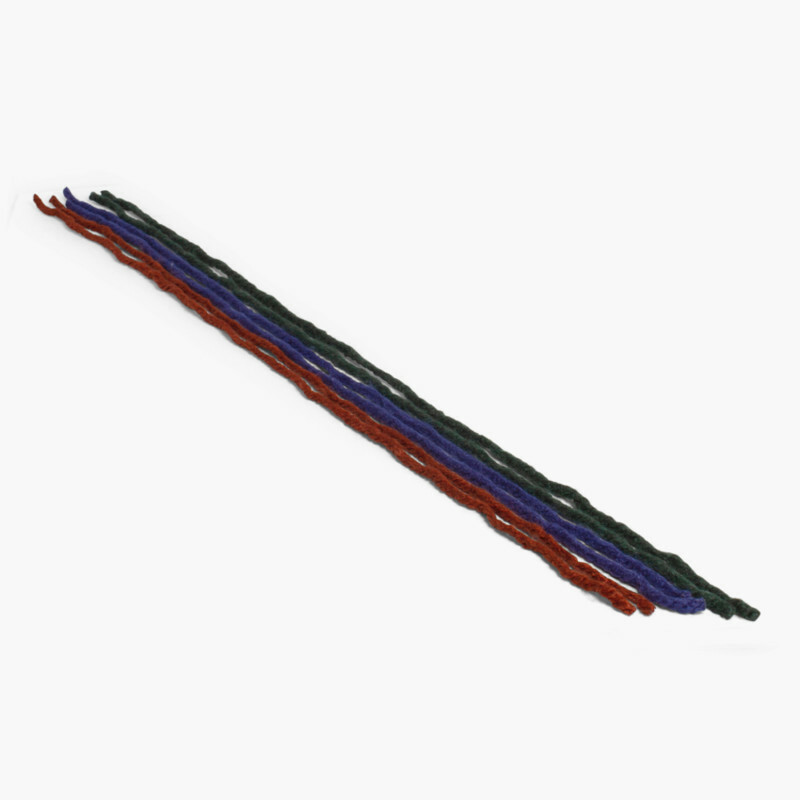 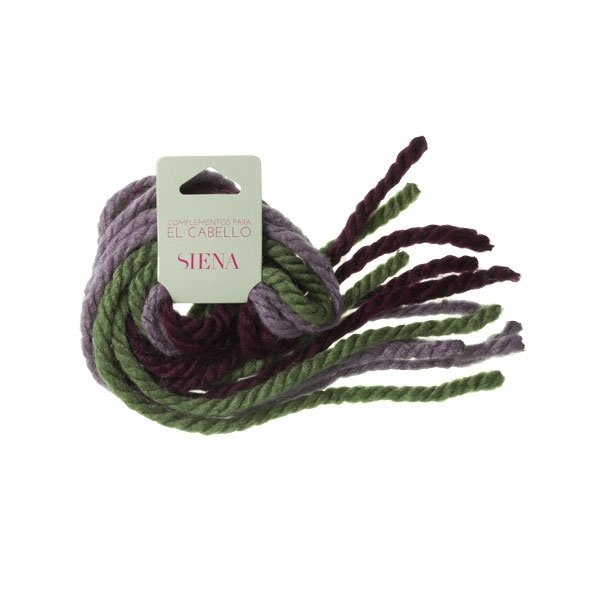 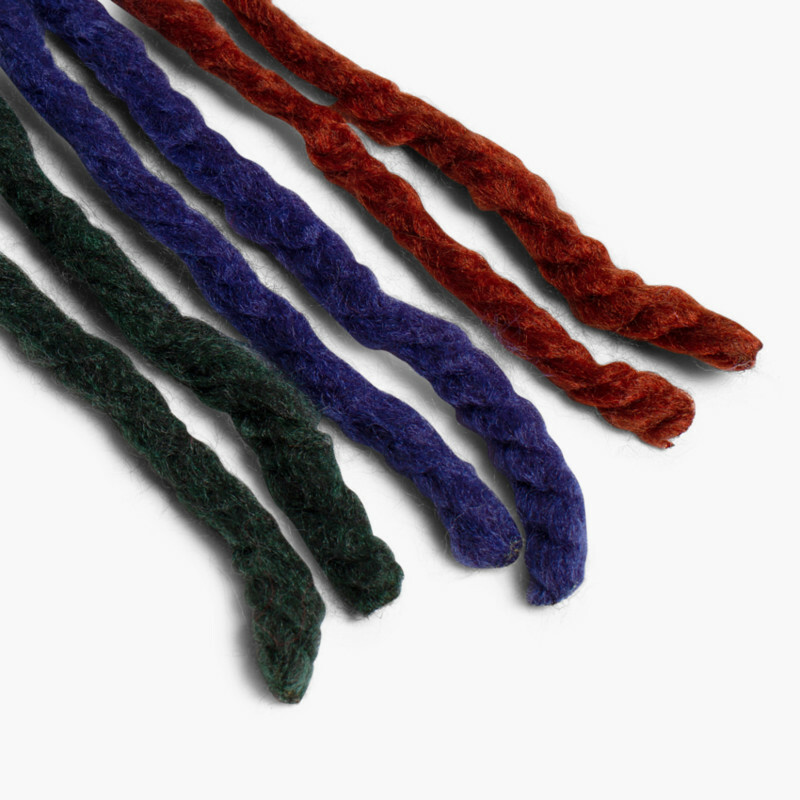 Pack of six woollen hair ties. 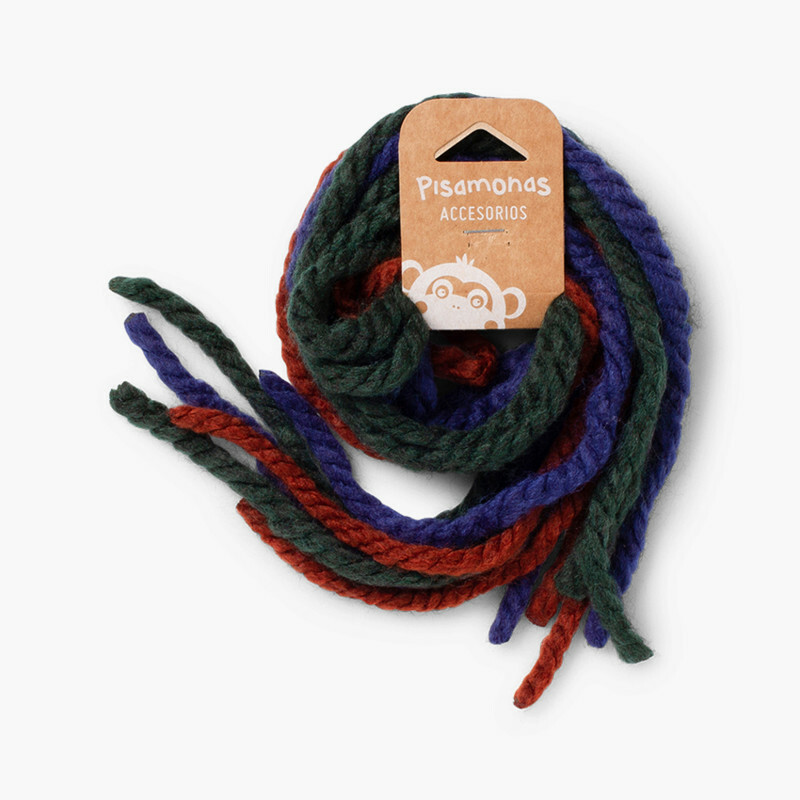 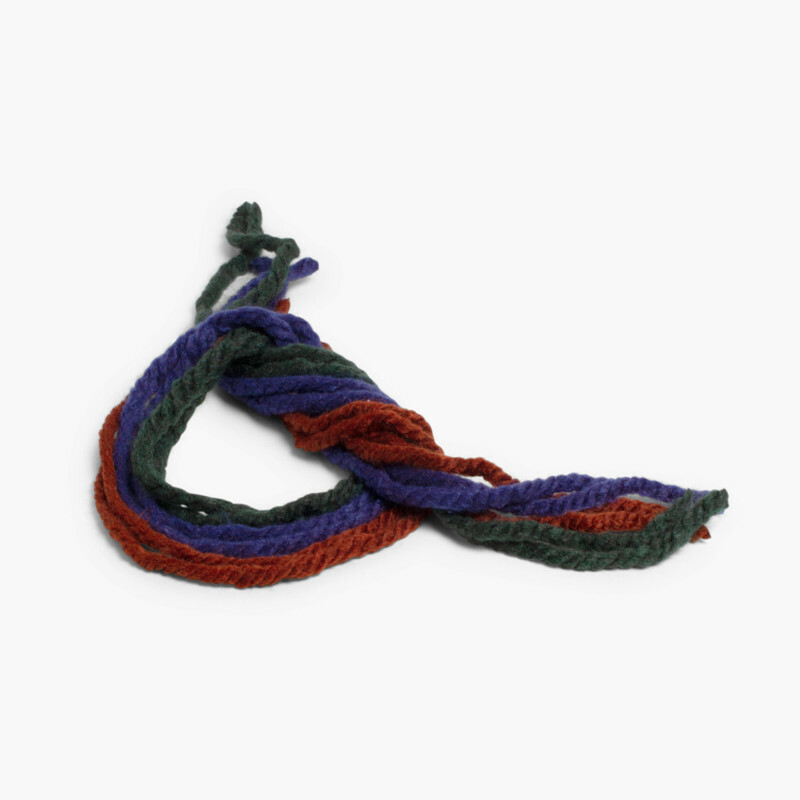 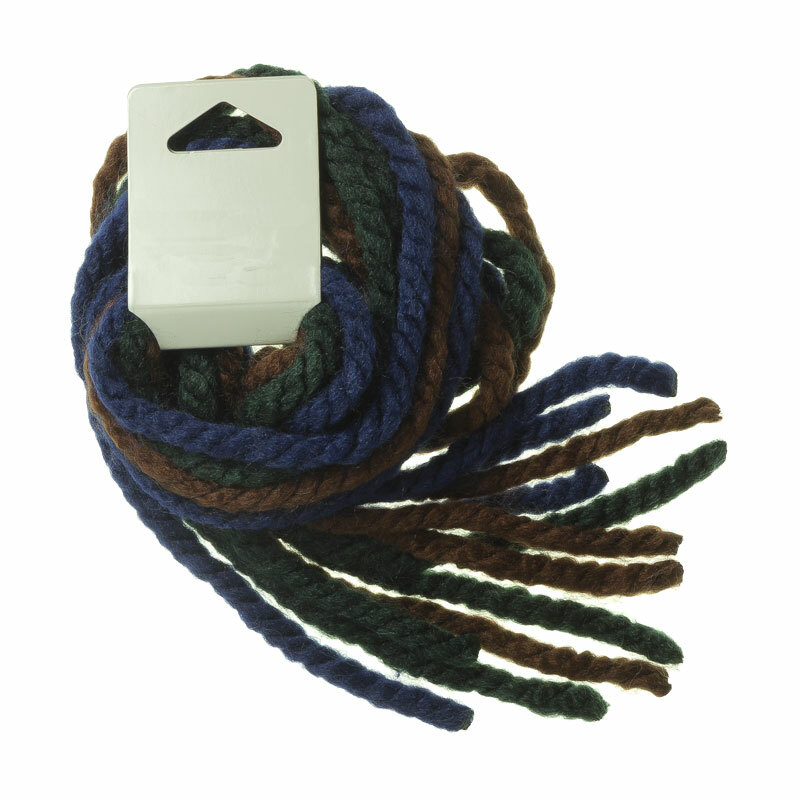 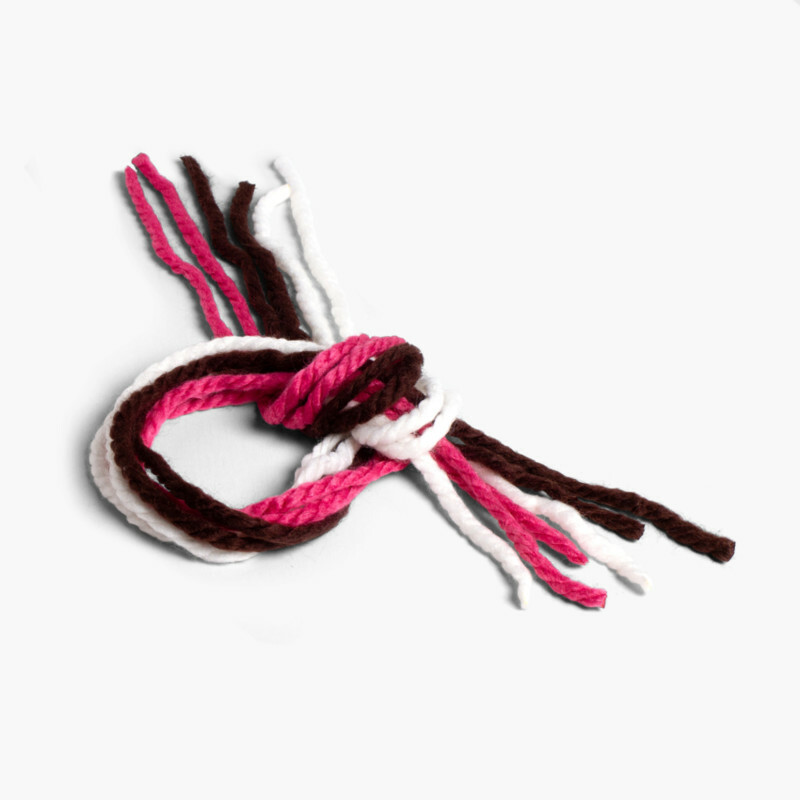 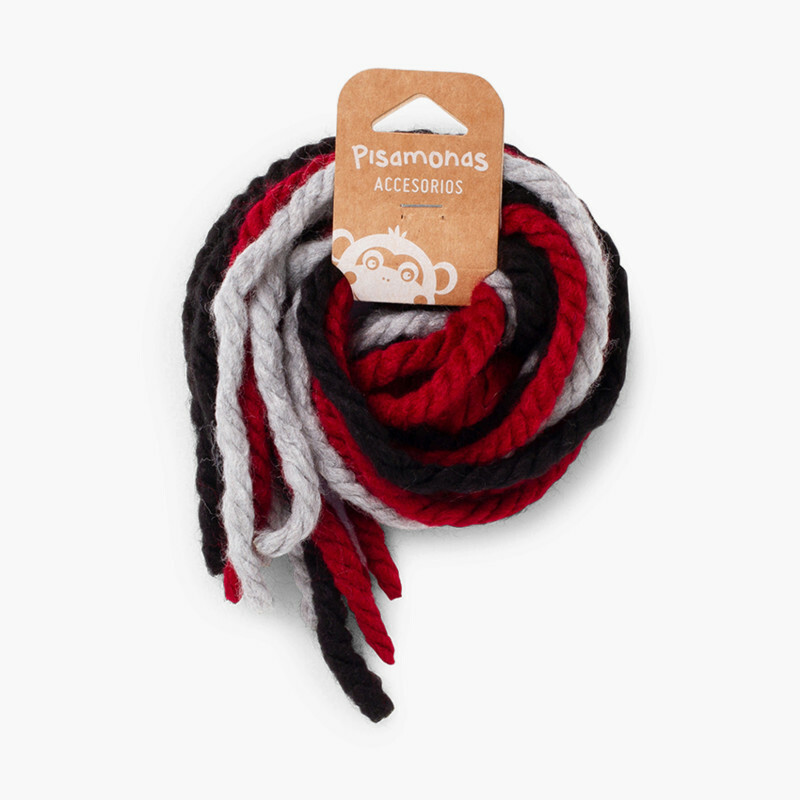 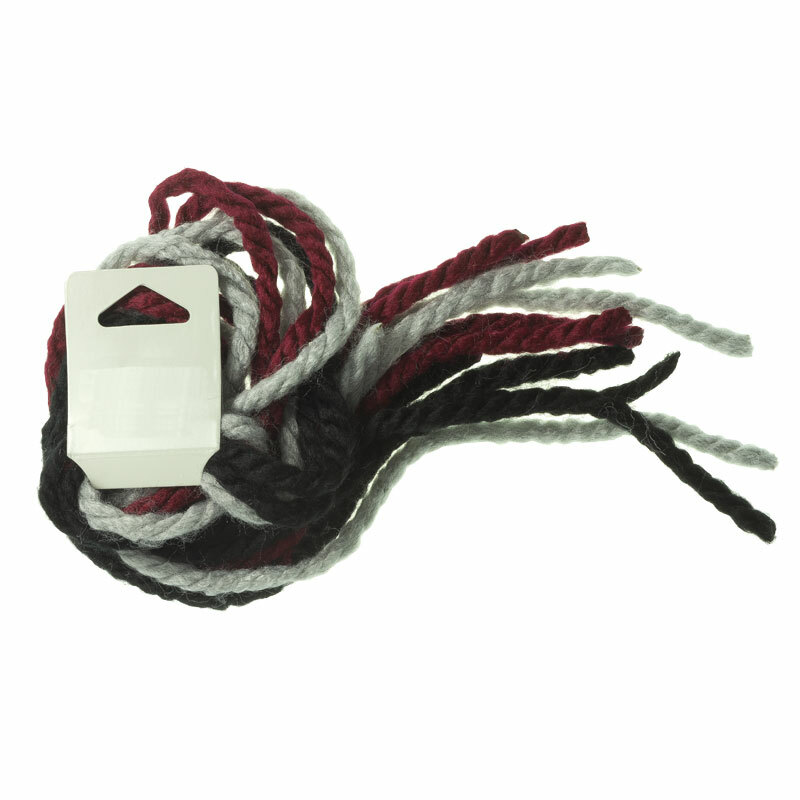 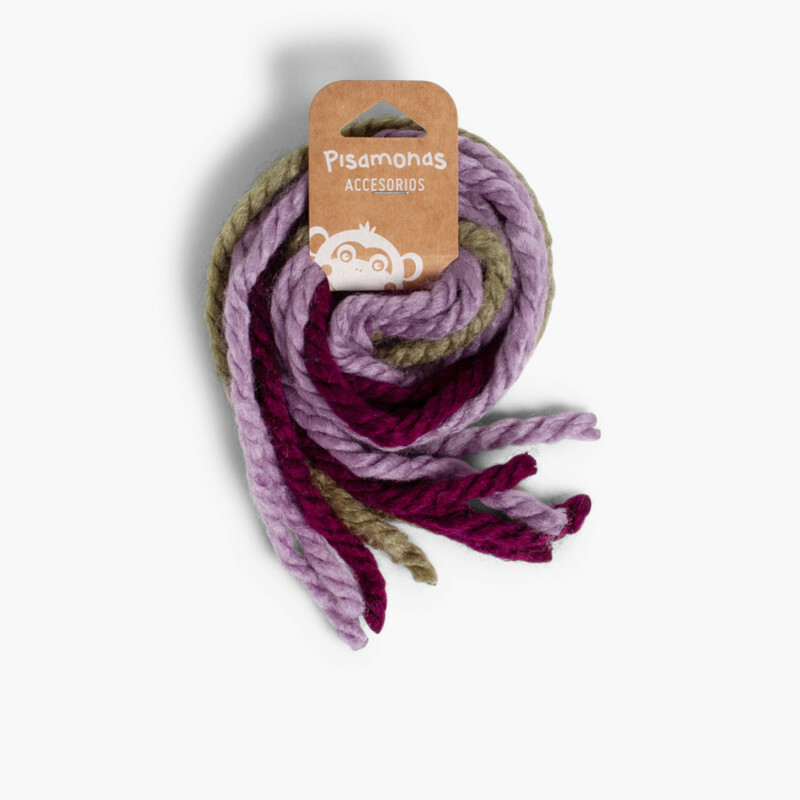 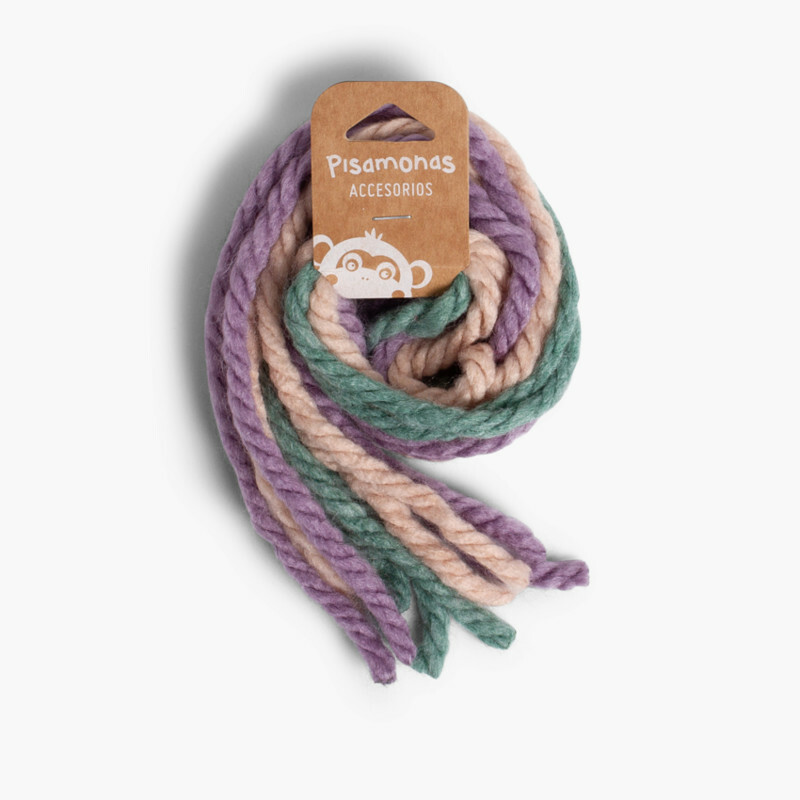 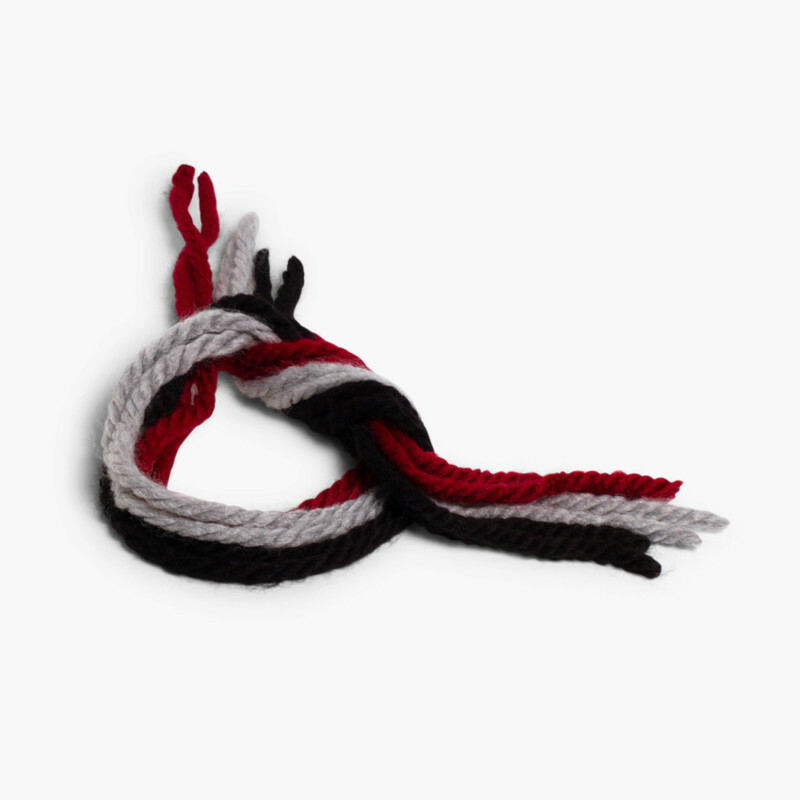 The woollen hair ties have come back into fashion and are the latest look. 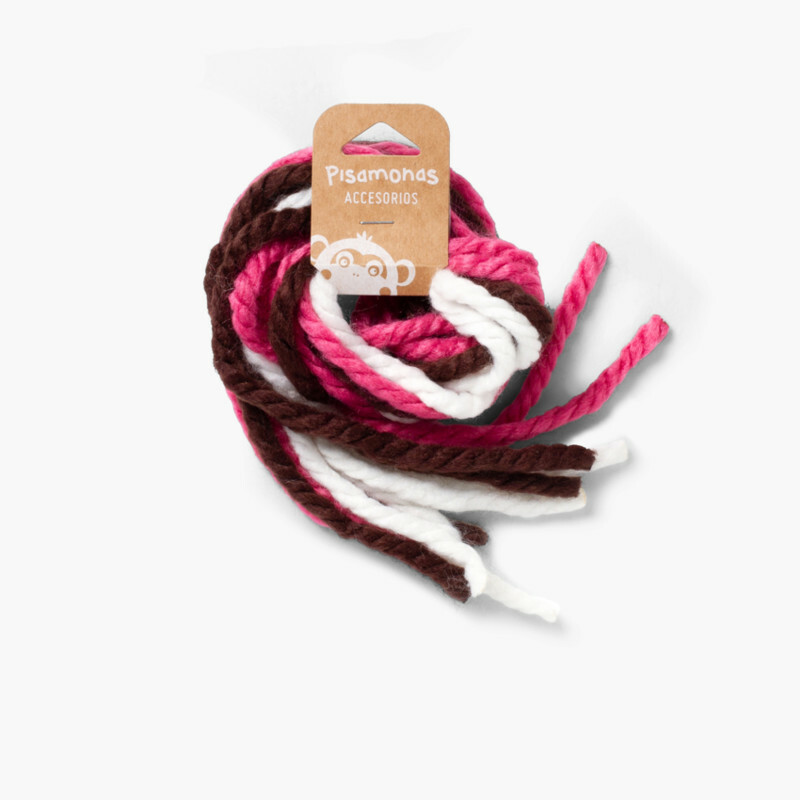 Simple and ideal for completing your daughter´s look and match any outfit or occasion thanks to the variety of colours available. 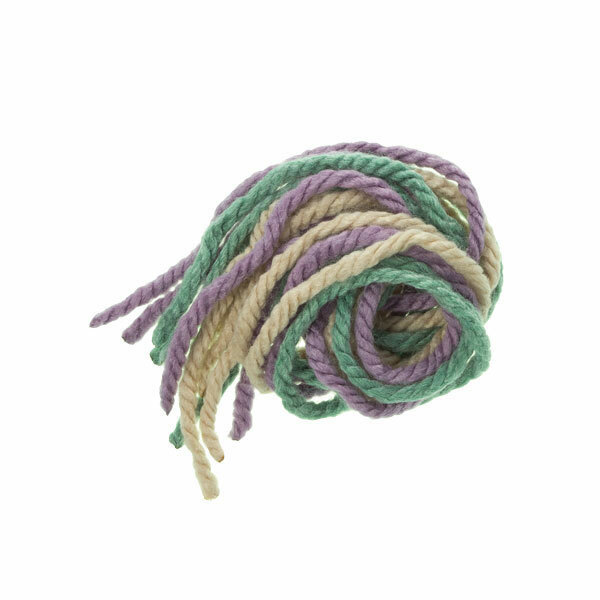 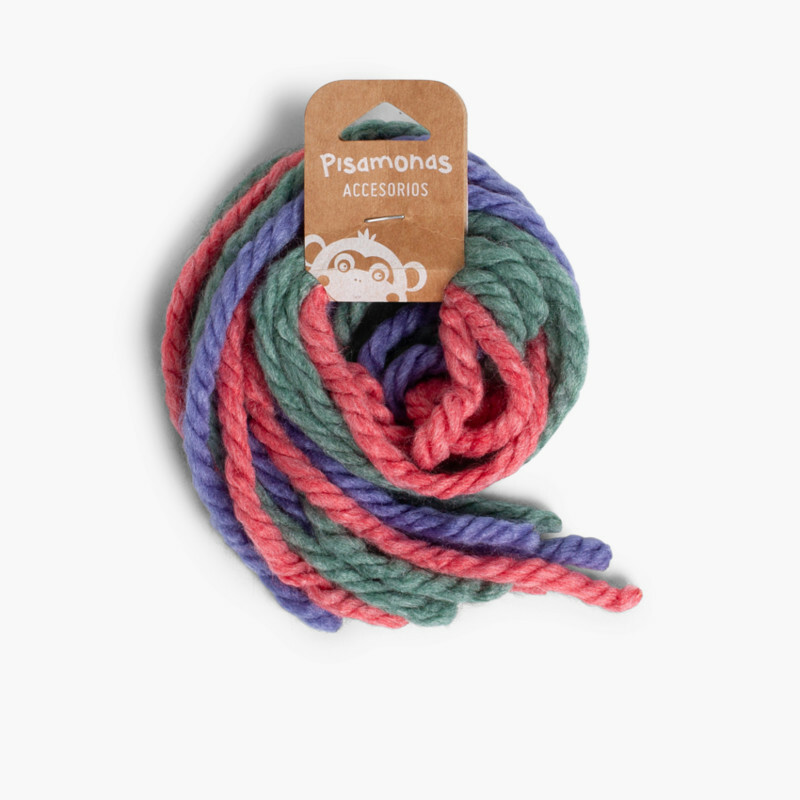 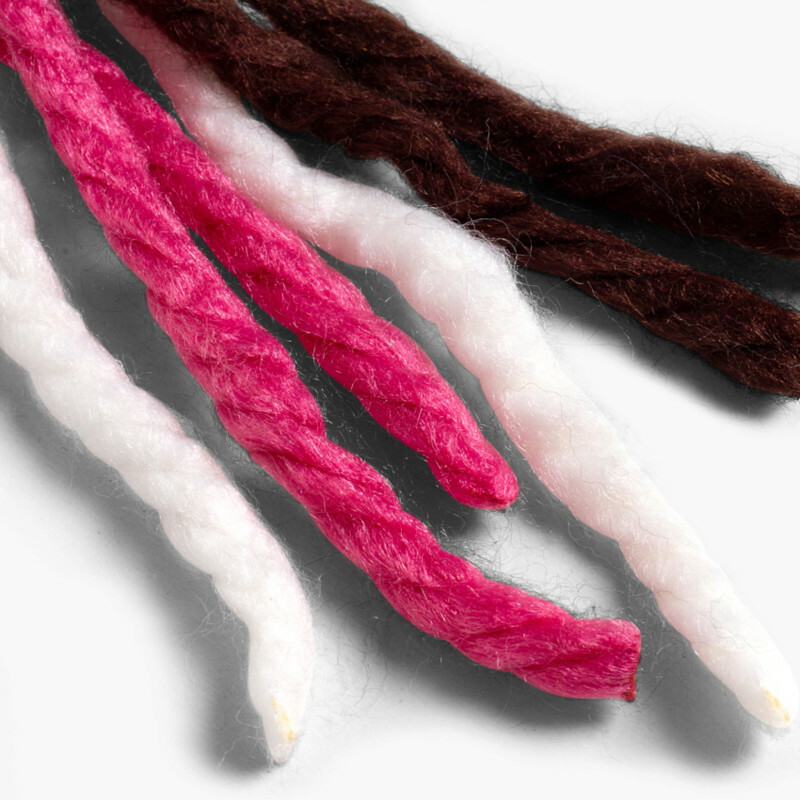 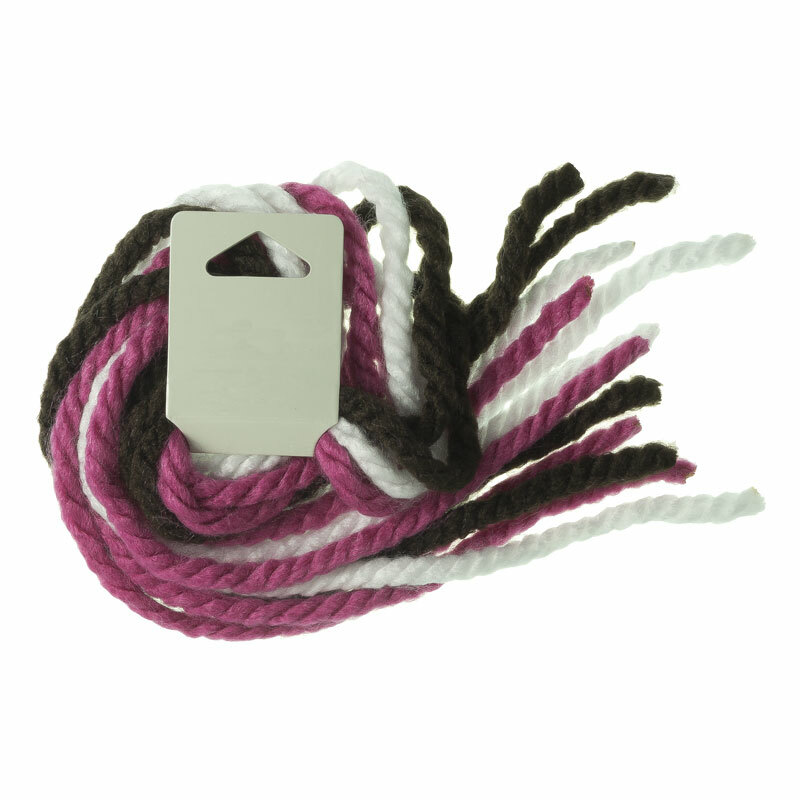 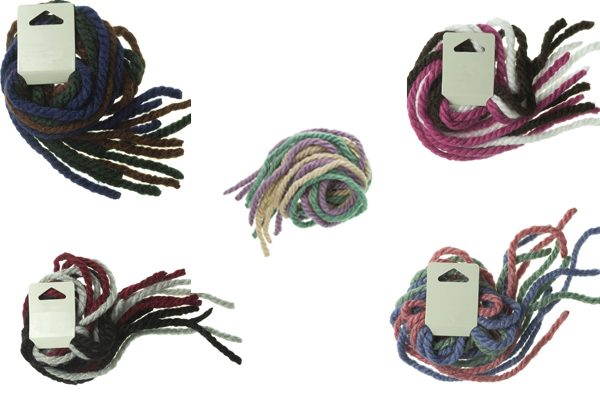 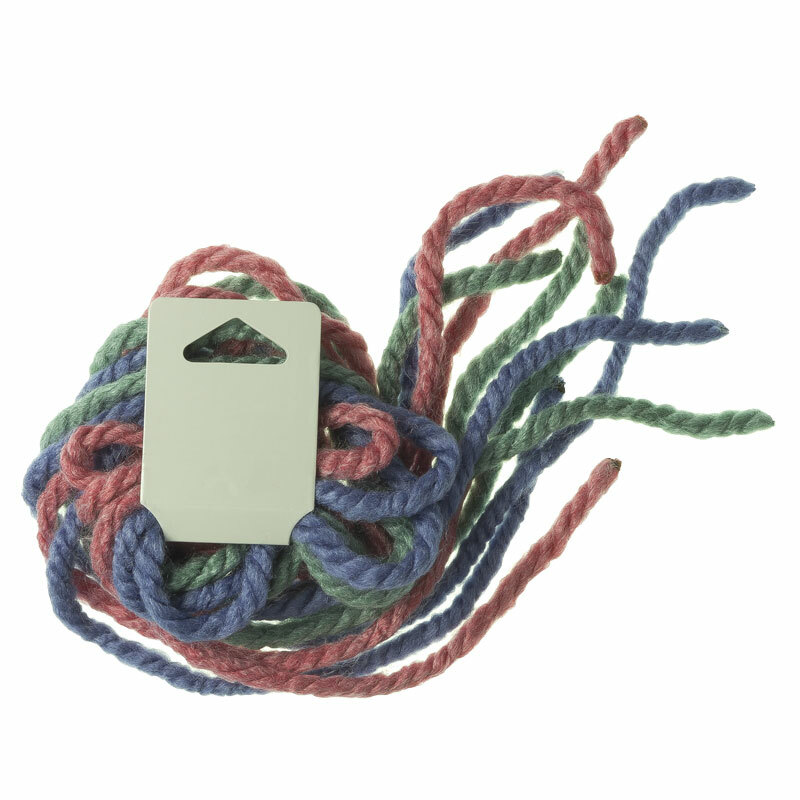 In each pack you will find 3 different colours that can be used individually or together in various combinations.